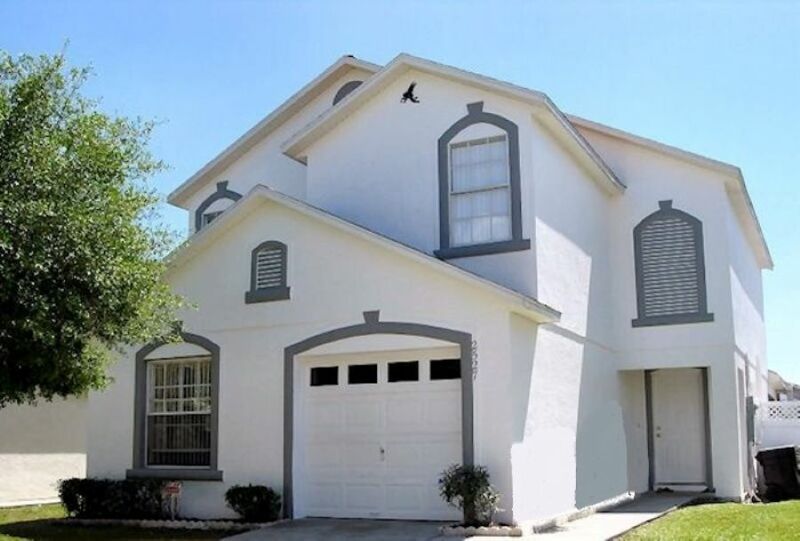 A small, quiet and gated community of around 50 private homes, located just off US192 and near to Medieval Times. As a community, The Hamlets offers quick routes to Walt Disney World, Universal Studios and Seaworld; via SR535. En route, there is also the Lake Buena Vista and Premium Shopping Outlets, which are favourites for bargain hunters. Carry on a little further past Seaworld for International Drive (and the Orange County Convention center). International Drive offers an array of restaurants, shops, attractions, outlets and attractions. Back door routes to 'The Loop' complex and many of the lesser known area attractions make The Hamlets an excellent all round location to stay when visiting the area. For any community that is located very close to US192, there will be countless restaurants, shops and crazy golf areas within a 10 minute drive. The Hamlets is no exception. Located almost half-way between the WalMart on SR535 and the one near Medieval Times, combined with the local Publix and SuperTarget (which The Hamlets almost borders), grabbing those essentials for a stay in the area is as straightforward as you can get. That combined with the various factory outlets and gift shops mean rainy days are a thing of the past. For dining and eating out in the evening, there is the new 'Loop' complex, along with the nearby restaurants of Chili's, Olive Garden, Applebee's, McDonald's, Wendys, TGI Fridays, Bob Evans, Smokey Bones and not forgetting the Medieval Times and Capone's dinner shows. The Hamlets is located just off the easterly section of highway US192 (the main road through to Kissimmee). This will offer the most straightforward driving route to Walt Disney World and the Lake Buena Vista area. For Universal Studios, SeaWorld and the International Drive area, head for Interstate 4 then north towards Orlando. Orlando International airport is accessible from Interstate 4, the SR417 Florida Greeneway and the Beachline Expressway SR528. These also provide a route to Kennedy Space Center and Cocoa Beach. For the Gulf coast and Busch Gardens, head for Interstate 4 then south towards Tampa. For Legoland Florida, head south on highway US27 at the intersection with Interstate 4. Walt Disney World Resort and the Lake Buena Vista area are very much one in the same. This is the area south-east of the Walt Disney World Resort - towards Kissimmee. Rental communities here are more established and offer vacation villas in a great location, especially with the array of nearby restaurants, shops, WalMart, Publix and Target supermarkets. There is also all the crazy golf you can handle! For an evening with a difference, the Medieval Times dinner show (with knights and horses) is very close by.